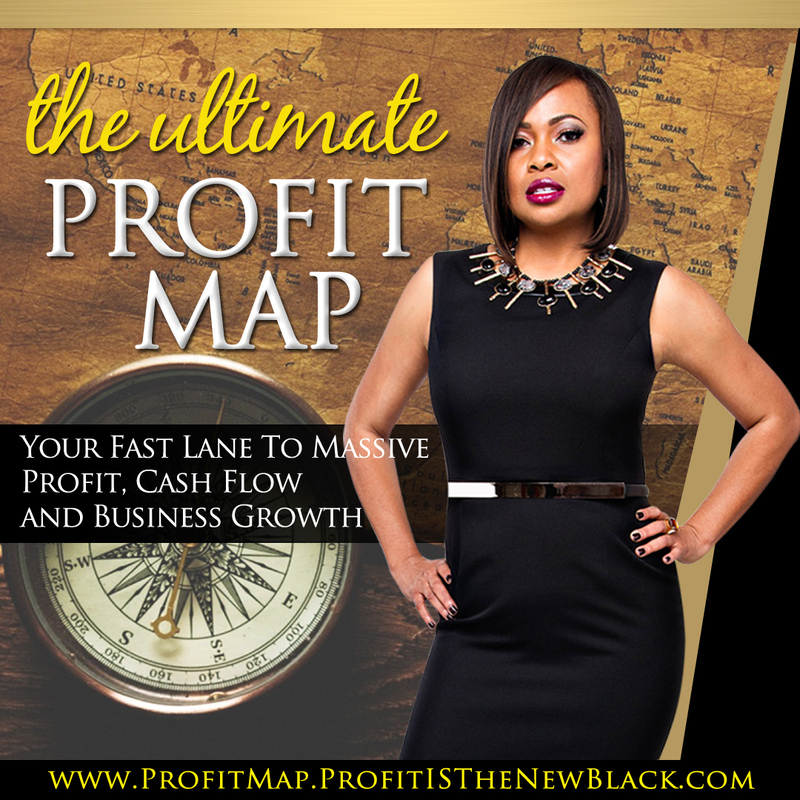 I had an entrepreneur ask, “how do I set my fees without short changing myself”? My response was how much does it cost you to be in business? She didn’t know, herein lies a major problem. 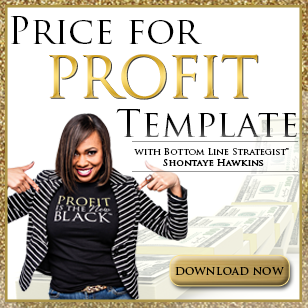 set of operating expenses so the pricing that generates profits for them, may not generate profit for you. And besides that you don’t know that their pricing structure is actually generating profit. 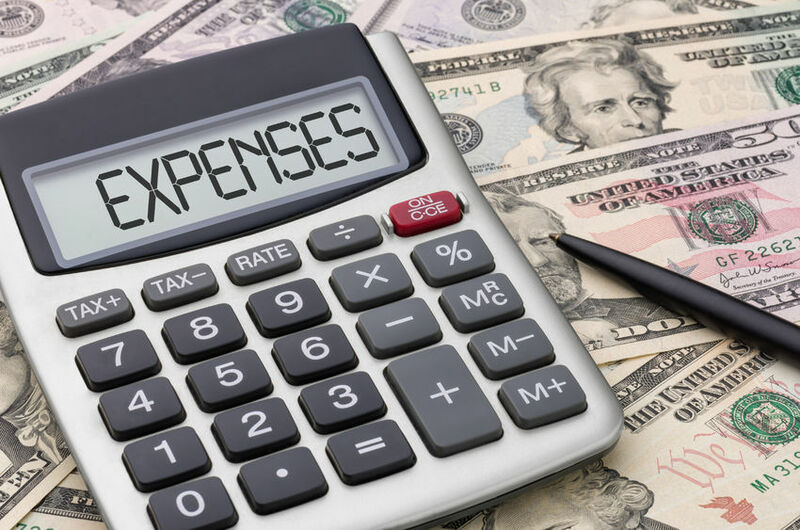 So, it’s important that you get clear about your expenses and factor those costs into your pricing so that your bottom line isn’t in the red. Some entrepreneurs don’t have a clearly defined pricing strategy because they fear that they’ll lose business if their fees are too high. The reality is you could lose business if your prices are too low. Your ideal client may be a luxury buyer looking for a high level of quality, value and service and if your prices are too low this could deter them from purchasing your products or services. With that said, it’s important to know exactly who your buyer is. Even if everyone needs your products and services, everyone isn’t your buyer or ideal client. There’s a buyer at every level so define your pricing strategy and fee structure but more importantly, stick to it. Whether you follow a low or high pricing strategy make sure that you set your fees so your expenses are covered. Actually, your goal shouldn’t be to just break even, your goal should be to generate profit. Well stated and so true. Good advice to know when you’re getting started…and remember when you review your numbers after a few months. 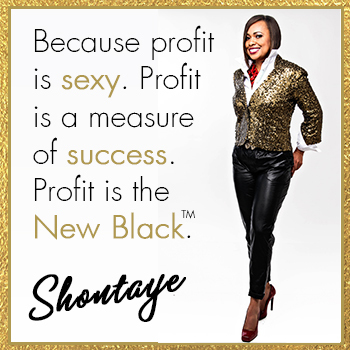 Thanks, Shontaye!